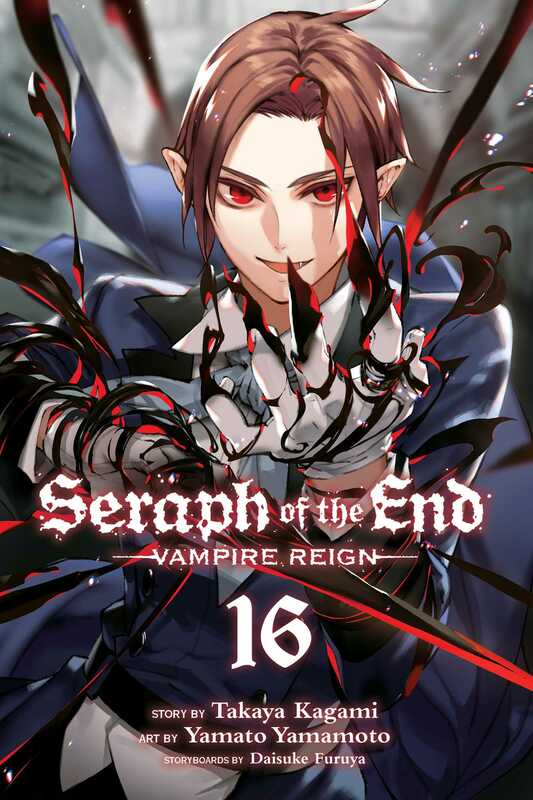 The battle to save Ferid and Krul Tepes from Ky Luc and the vampires begins in full force, but it's not going to be easy. Ky Luc is a Fifth Progenitor and it’ll take a lot of coordination and teamwork to take him down. But Shinoa Squad and Guren have a plan—use the Seraph inside Yuichiro to overwhelm the vampire! But can Yuichiro keep himself in control of it long enough to defeat Ky Luc? !